Lancaster, TN – As the summer recreation season gets into full swing, Center Hill Lake becomes a popular destination for many Middle Tennessee residents. 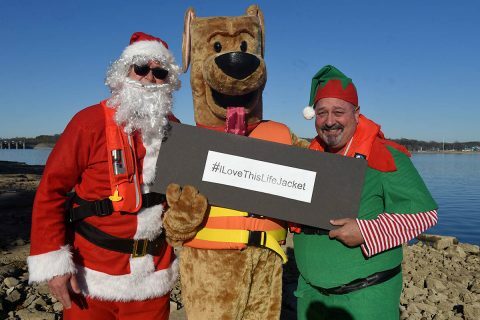 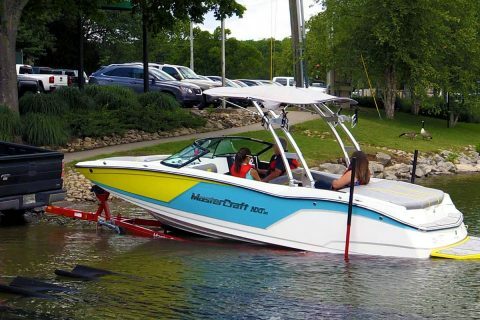 The lake’s 18,220 square miles of water, multiple campgrounds, marinas, and recreation areas are a significant attraction for tourists, locals, and… criminals alike. 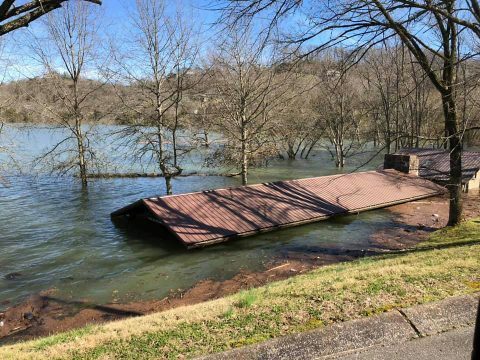 Over the past month Center Hill Lake has seen an increase in visitor activity as well as over 15 motor vehicle break-ins at various locations, including Hurricane Marina, Edgar Evins State Park, Buffalo Valley Boat Ramp, Big Rock Market, Happy Hollow Boat Ramp, and Betty’s Island Boat Ramp. 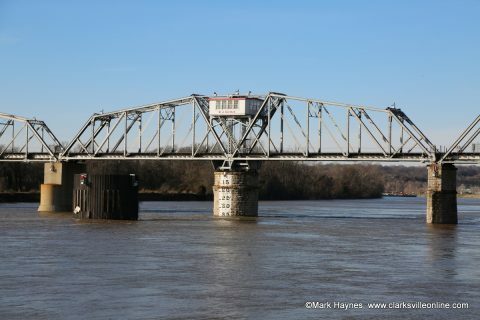 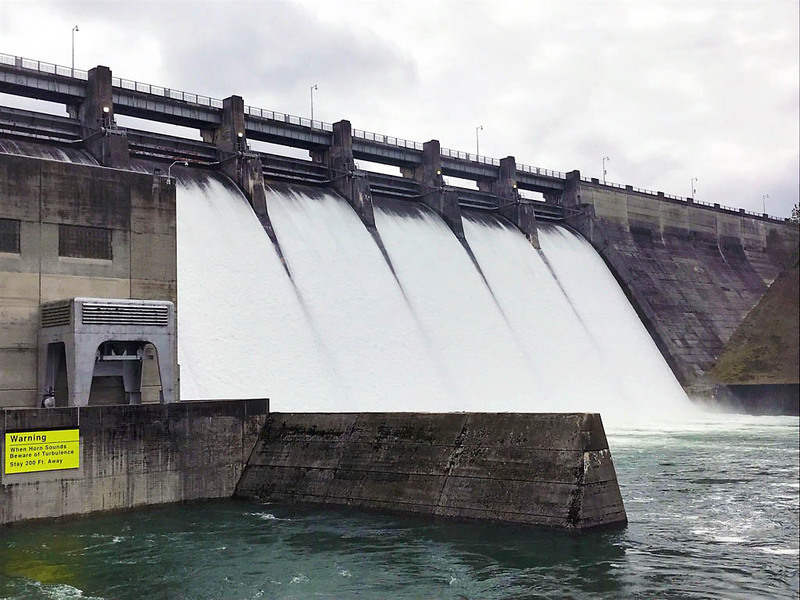 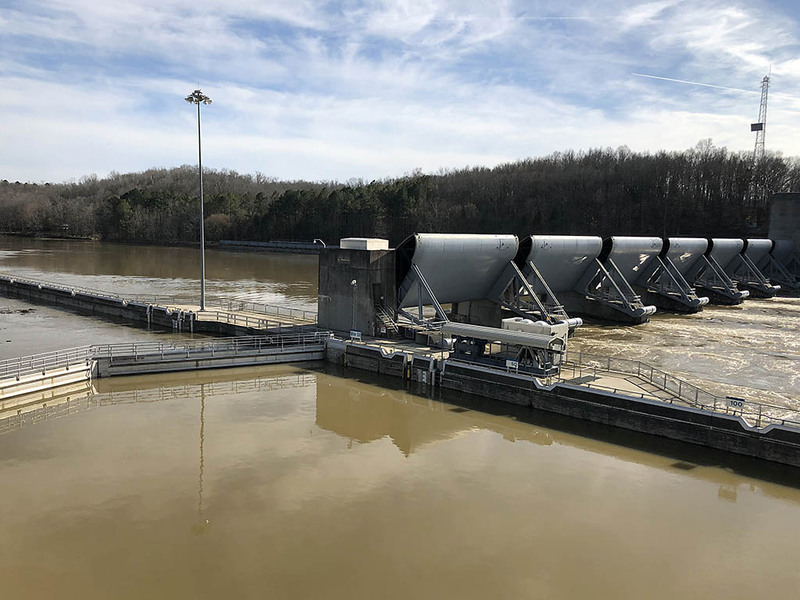 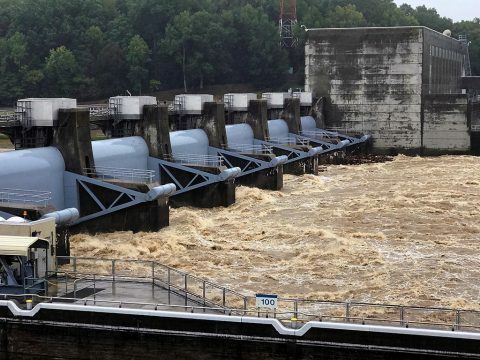 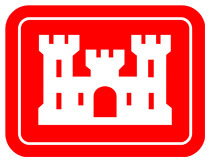 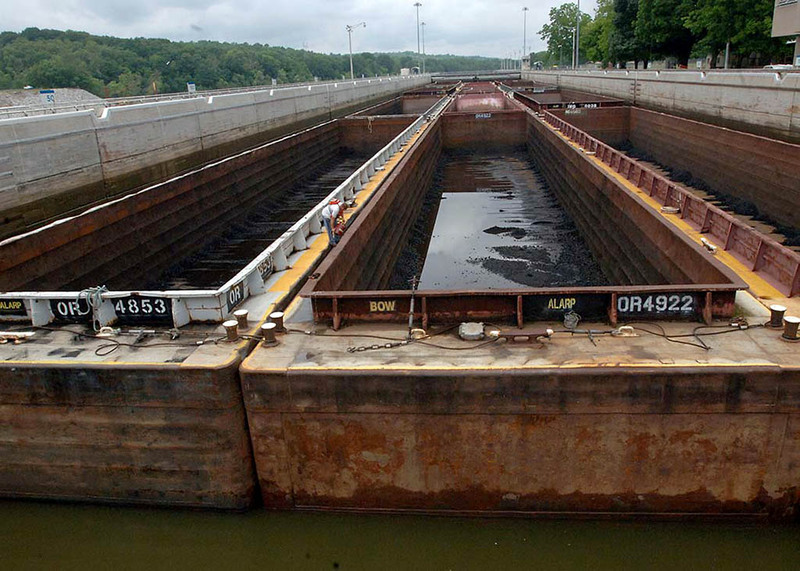 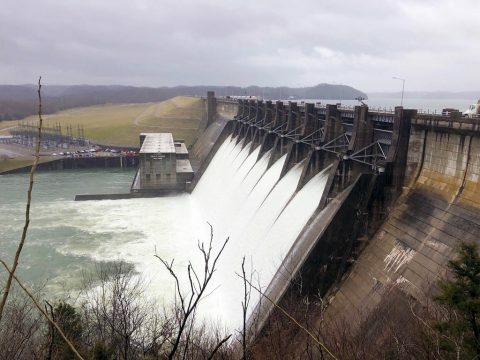 Nashville, TN – The U.S. Army Corps of Engineers Nashville District invites the public for a free tour of Cheatham Lock, Dam and Hydropower Plant in Ashland City, Tennessee. 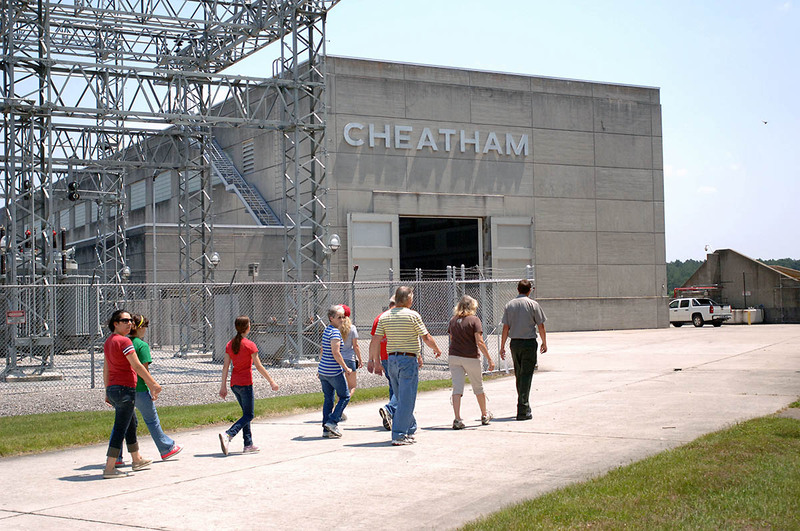 Free tours for the general public are Saturday, July 21st; and Saturday, September 8th. 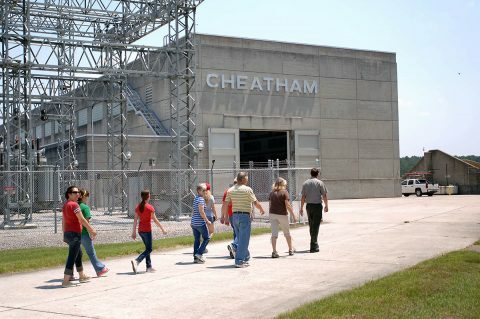 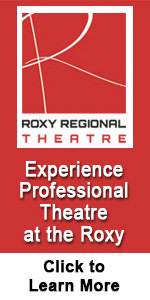 Tours of the facility are limited to 45 persons and each tour begins at 11:00am Central Time. 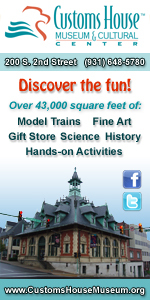 Pre-registration is required for all tour guests, including minors.